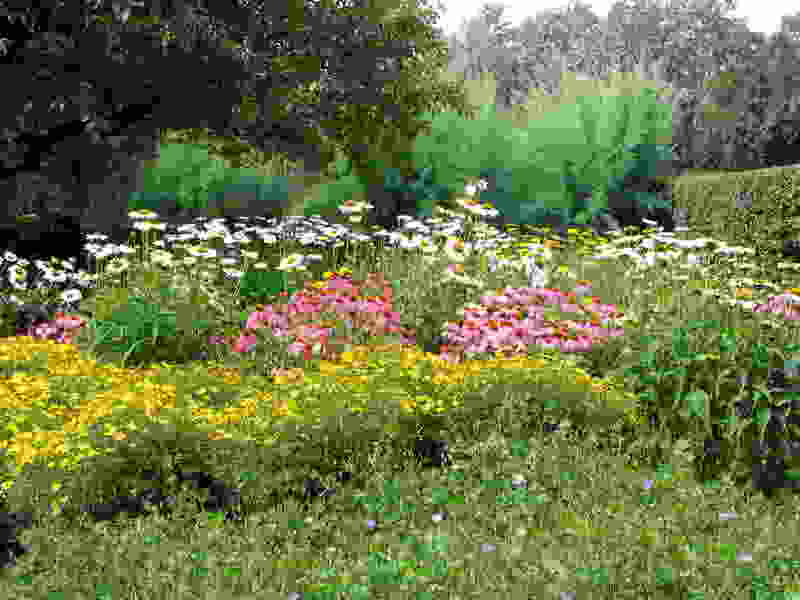 God must really like gardens, because they find great importance in His sacred story. On the night He was betrayed, Jesus agonized over His coming death, to the point of sweating drops of blood, in the Garden of Gethsemane. You will, of course, remember that it all got started for the human family in the Garden of Eden, where our first two parents were placed to care for and have dominion over their new home. Here is a garden better than the Garden of Eden! Here is a “Gospel-Garden,” where the water never runs dry. In other words, God will forever be on the throne of our lives; sin and death will be no more. To be like a well-watered garden is to be full of the life that can only come from the truths of the Gospel. We are liberated to live lives of freedom, joy, and faithfulness to Jesus, because we live under the banner of His finished work. John recorded that “Jesus . . . said in a loud voice, ‘If anyone is thirsty, let him come to me and drink. Whoever believes in me, as the Scripture has said, streams of living water will flow from within him’” (John 7:37-39). To be a well-watered garden is to be saturated with the super-abundant blessings that flow freely from the Spirit of God. And they will flow forever. Jesus is the Gospel-Gardner and we are His Gospel-garden. Nothing can ever come between us (Romans 8:38-39). Our sins—past, present, or future—cannot separate the Gospel-garden from our Gospel-Gardner. Neither Satan nor his demons can separate the Gospel-garden from our Gospel-Gardner. Not even death can separate the Gospel-garden from our Gospel-Gardner. The Gospel-Gardner has promised to complete the good work He has begun in us (Philippians 1:6), and what He has promised He will do. “For the Lord Almighty has purposed, and who can thwart him? His hand is stretched out, and who can turn it back?” (Isaiah 14:27).